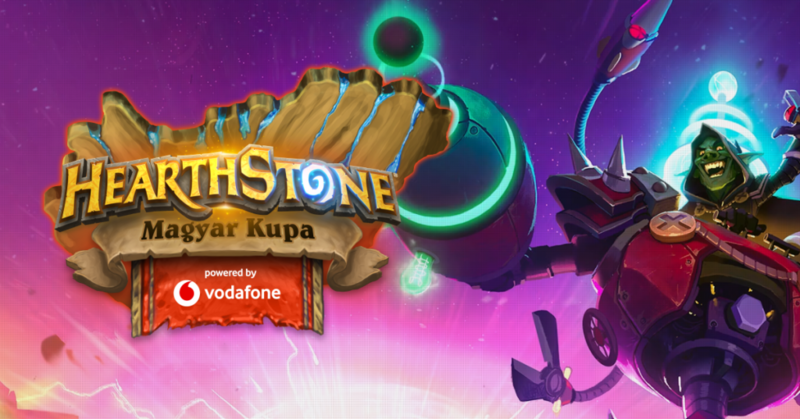 After working on the biggest League of Legends and PUBG tournaments of the country, we have a surprise up our sleeves for the local Hearthstone fans: in partnership with Vodafone Hungary, we are organizing the biggest Hearthstone cup that Hungary has ever seen. 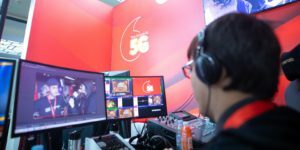 Becoming the strategic esports partner of Vodafone, we decided to put a professional, B2B spin on the tournament. We will broadcast the event from the middle of Internet Hungary, the country’s number one professional conference at the end of September. Being able to bring gaming and business together has always been of strategic importance for us. 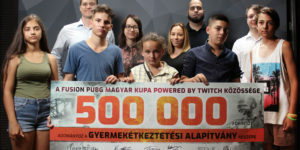 That is why we are delighted to be able to not only create another great piece of experience for our local gamers, but also, to work together with Vodafone on bringing all the know-how and behind the scenes content of the tournament in front of a tech-savvy business audience at Internet Hungary. Internet Hungary is the biggest professional conference for tech companies, think tanks, business owners and politicians. With usually around 2600 visitors, the event spearheads multiple topics about the future of tech, such as artificial intelligence, hypertargeted marketing, online payments and gaming. We teamed up with Vodafone to turn the stakes up a notch on this last one: amongst the panels, booths and presentations, we are going to host the biggest Hearthstone cup the country has ever seen with all the production, casters, observers right in the middle of the B2B crowd. Our vision is to give a first-hand experience to visitors of how an esports event of such magnitude looks like from start to finish. The conference happens in a town called Siófok, right on the shores of Lake Balaton. It’s the largest lake in Central Europe, about 100 km (62 miles) away from the capital, Budapest. In order to show the power behind Vodafone’s cutting edge infrastructure, the finalists are going to play from Vodafone’s Budapest HQ at the Ready Business Zone, while the production and casting are happening 100 km further at the lakeside, which makes the occasion truly special. Registration for the cup opens on 17 September on hsverseny.hu, so if you feel like showing yourself at the tournament, you still have a bit of time to brush off those skills and work on your deck. It’s worth it: prize money is the biggest that any Hearthstone tournament in the country has ever featured, and with Vodafone’s Global Partnership with ESL, the winner gets a VIP experience of IEM Katowicze with travel and accommodation included. 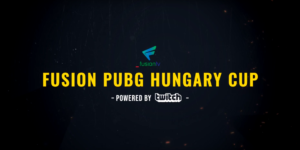 If you are interested in seeing how an esports event of such magnitude is organized up close, you can still get tickets to Internet Hungary by clicking here. See you behind the screens at the tournament or behind the scenes at the conference on 25 September!